Should You Climb Huayna Picchu or Machu Picchu Mountain? Where people take the famous Machu Picchu shots! When searching Google for images of Machu Picchu you will mostly be inundated with pictures of the ruins of Machu Picchu, without realizing that Machu Picchu is also a mountain. 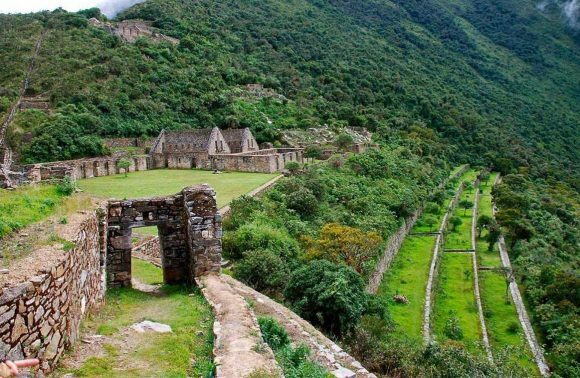 The ruins of this ancient citadel (often mistakenly identified as a city, called the “Lost City of the Incas”) is definitely worth seeing, but you should be aware that there are two magnificent summits to view it from. One, of course, belongs to Machu Picchu Mountain, while the other resides on top of Huayna Picchu Mountain. 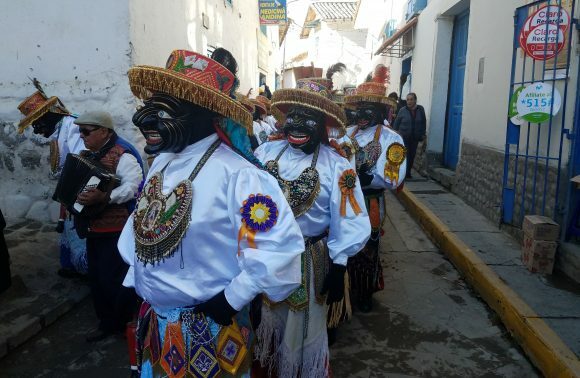 What do Machu Picchu & Huayna Picchu mean? Now, before we talk about these two mountains, we would like to brief you on their meanings. 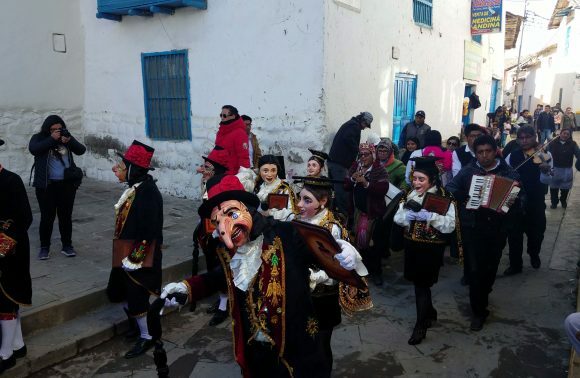 The main language of the Incas was Quechua and it is still spoken by a lot of the indigenous communities living in the Andes (about 8-10 million people in South America still speak this language, making it the most spoken indigenous language in the world). 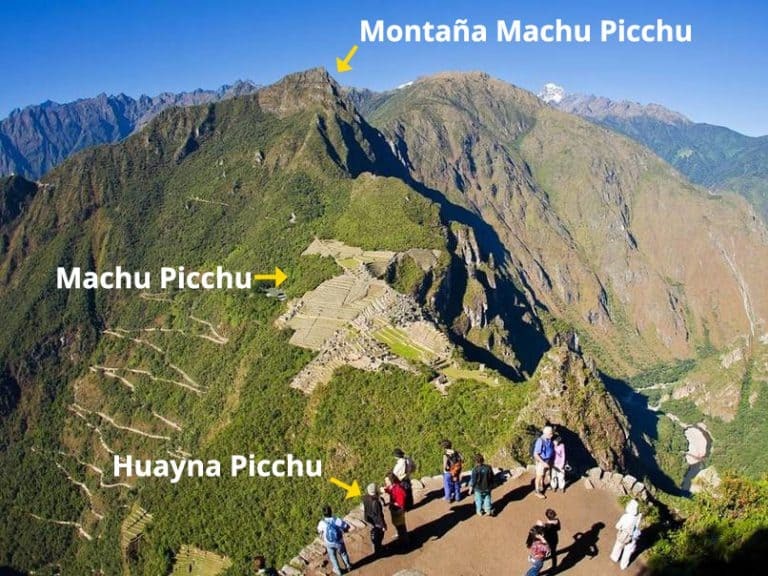 The word picchu in Quechua can be translated into “man” or “mountain”. Machu means “old”, while Huayna means “young”. So, when translated; Machu Picchu means “Old Man (Mountain)” and Huayna Picchu means “Young Man (Mountain)”. Now, let’s discuss planning hikes for these two mountains. 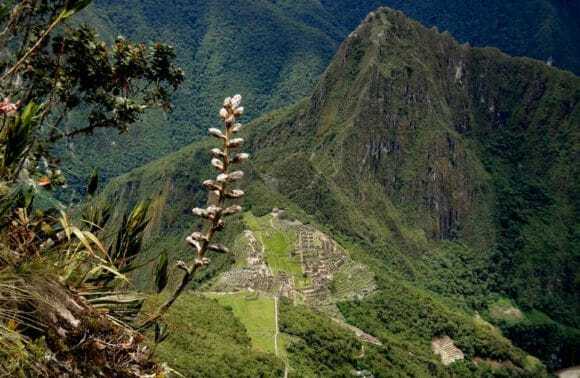 When purchasing tickets to the Machu Picchu ruins, if you wish to hike either of these other summits, you must purchase the option for one of these hikes along with your ticket. Otherwise, you will have to purchase a whole other ticket. Unfortunately, it is impossible to hike both of these mountains in one day as groups travelling to either site only depart in the mornings. So, if you only have one day to hike, which mountain do you choose? Well, it comes down to personal preference. To assist you in your decision, we have made a list of the main differences between the two mountains. Quite difficult due to very steep ascent and descent. Also, the path is quite narrow. You will have to use your hands to climb in some parts, using handrails, as well as climb over boulders. Not as difficult, with wider paths and some steep climbs. You won’t need to scramble or use your hands as much. However, it is a longer hike and will require some endurance. Very crowded. 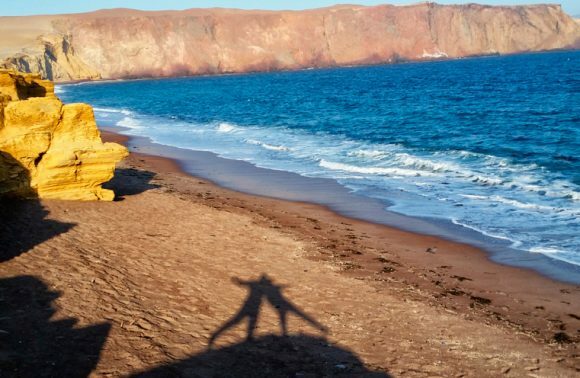 There are some high drop-offs, so avoid this hike if you have a serious fear of heights. You should, therefore, have good balance/footing. Less crowded. Narrow stone staircases with nothing on either side. You should also have good balance/footing. Beautiful panoramic view of the ruins, Machu Picchu Mountain, and Urubamba River. Also a wonderful view of the ruins, with Huayna Picchu Mountain acting as a gorgeous background. An additional $15 USD with the purchase of a ticket to Machu Picchu ruins. In total, $60 per person for entrance ticket with hiking option. It is a more relaxing and peaceful hike with a smaller crowd and more open space that can allow it to feel more personal. You will also have more rest and viewpoints along the trail, especially since it is higher in elevation. The higher elevation allows for somewhat better views. Another benefit is that it is closer to the trails leading to Inti Punku (Sun Gate) and the Inca bridge. This hike is longer and will allow for less time to explore the main Machu Picchu ruins. 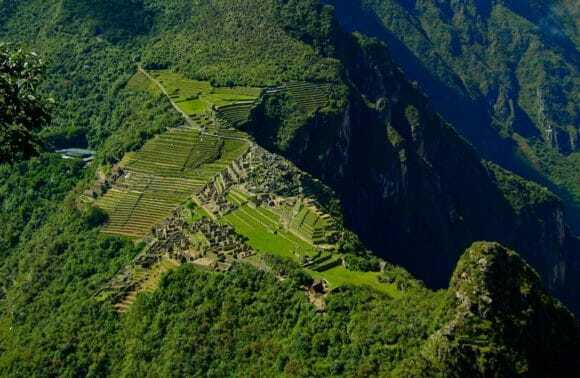 You will also not explore the small set of ruins and terraces on Huayna Picchu. The height can be a little unnerving, but it is not as bad as Huayna Picchu, especially since it has wider spaces. The hike is faster and will allow for more time to explore the main Machu Picchu ruins. You will also have the opportunity to explore some extra ruins and terraces on the mountain. 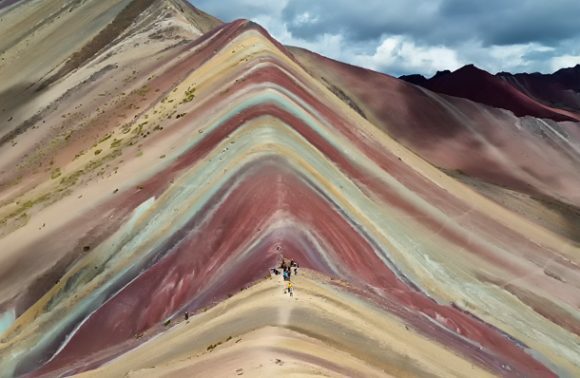 Choose this hike if you want a quicker hike (it is also the more marketed hike, so extra attention has been given to this attraction). A more physically demanding hike (you might find this aspect to be more rewarding) that is also more crowded with fewer opportunities to rest. If you have a fear of heights, I would recommend you avoid this hike, especially when it rains as it can become quite slippery. No matter what you choose you will have a stunning view and an unforgettable experience at Machu Picchu! Find your perfect Machu Picchu Tour at Daspe Travel and let us help you to modify it exactly to your needs!